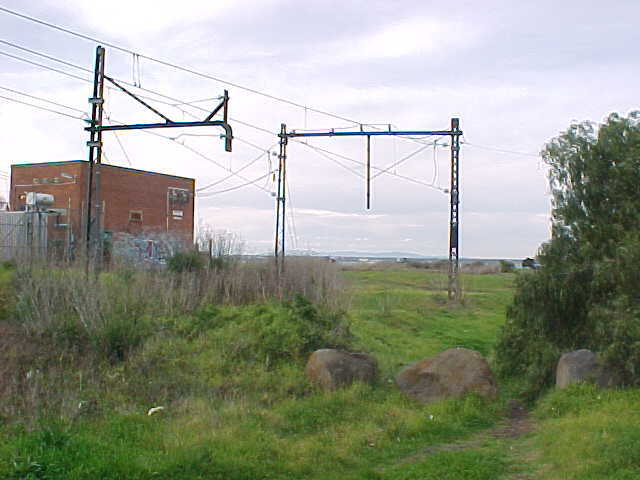 Williamstown Station once contained a significant yard but is now reduced to only a single track into the platform. 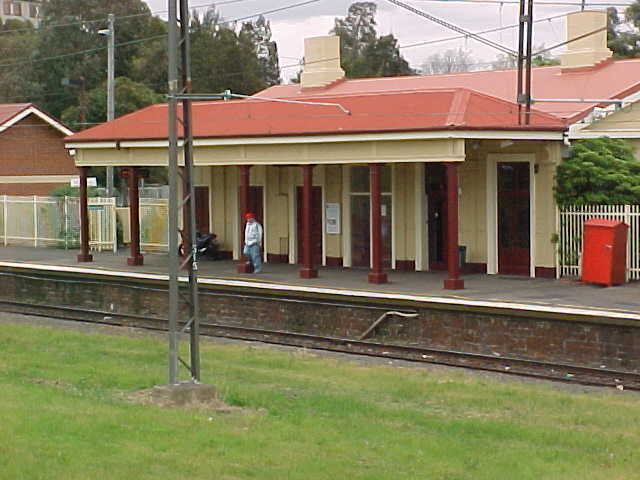 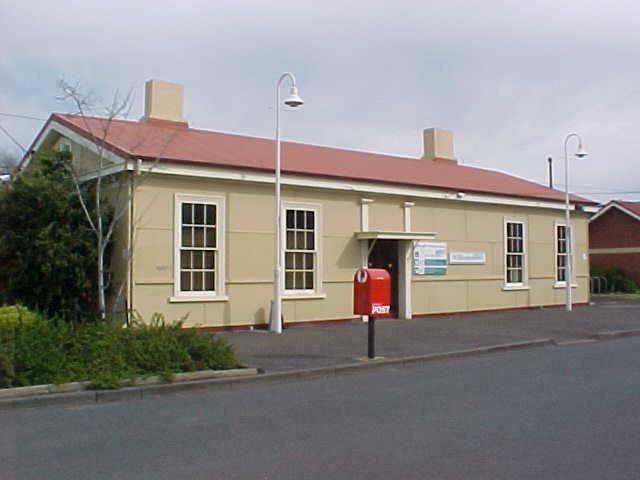 The station is manned with an enclosed waiting room within a relatively large station building. 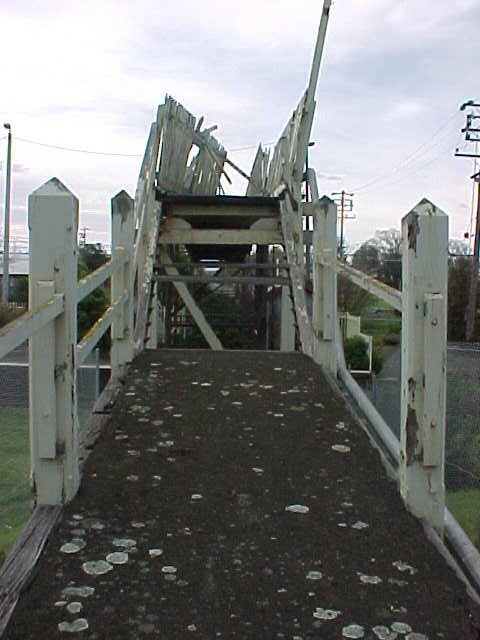 The footbridge exists in a dilapidated condition at the DOWN end of the station but is closed to pedestrians. 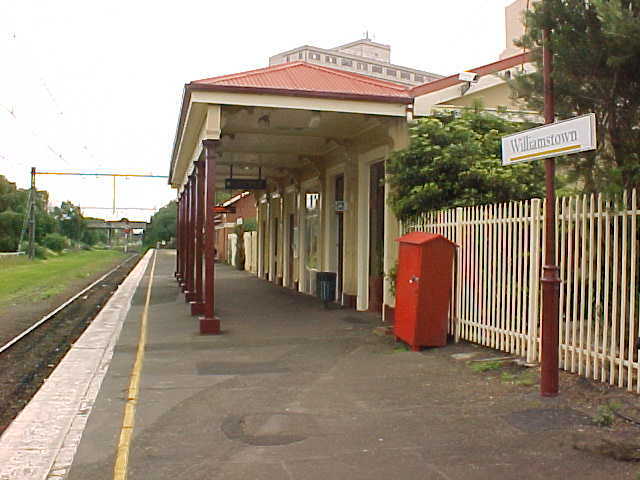 Williamstown Station is the current terminus of the line.